Cochrane homes are for people who want it all: the convenience of city life, the friendly vibe of a small town community, and the striking beauty of Alberta’s natural environment. 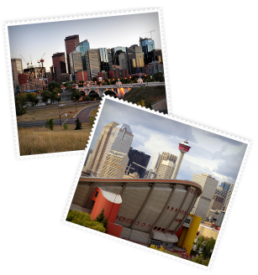 Located just 25 minutes from downtown Calgary and the Calgary International Airport, Cochrane is an oasis for those looking to put down roots and build their lives. 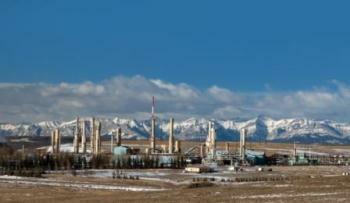 Cochrane started as a western town, shaped by the CP Rail Station, stone quarry, and brick plants, over a century ago. Back then, just as they do now, people moved to Cochrane to settle down and start new lives full of promise and potential. Cochrane has always been a robust entrepreneurial town that welcomes newcomers and values citizens with great ideas. Cochrane real estate varies in architecture and style, with a primary focus on single-family homes and townhouses. Cochrane condos are also available in some parts of town. Many of the houses are new constructions in state-of-the-art developments, while others are regenerated older homes. Cochrane real estate is great for getting bang for your buck, as there are many beautiful yet affordable homes. Based on the input of Cochrane property owners, the Cochrane Sustainability Plan tackles sustainable approaches to transit, recycling, community growth, culture, and social responsibility. This sustainability plan is a pillar for future development in Cochrane and will ensure that the town remains a great place to live for years to come. As a family-based community, Cochrane has a strong emphasis on developing children and youth through programs, services, and activities. There are many opportunities throughout the year to engage families, including swimming lessons, dance classes, sports groups, summer camps, parent groups, and more. Individuals with Cochrane homes can look forward to annual events that include the Chamber of Commerce Trade Show, Outhouse Races (yes, you read that correctly! ), Labour Day Parade, Annual Goblin Gathering, and the Kimmett Cup Pond Hockey Tournament. These great events unite community members and attract residents from all over Cochrane, every year. 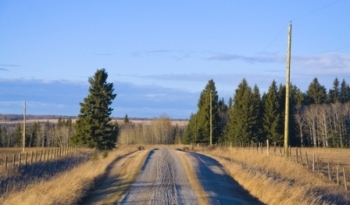 There is a plethora of great property in Cochrane and its nearby communities. If you’re interested in towns with a similar real estate to Cochrane, we recommend checking out Airdrie, Okotoks and Chestermere as well! We’re confident that you can find your dream home in Cochrane and invite you to contact us today to get started!